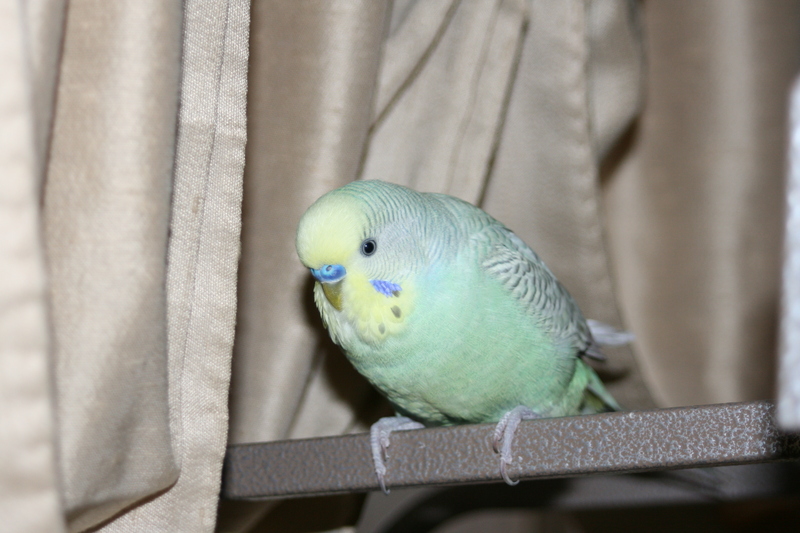 In March of last year, I was approached to rescue two parakeets The man lived behind my neighbor and through them had heard I had birds. When I heard what was being asked of me I internally said no. Being owned by 7 birds at the time and 2 hamsters took a lot of time and money to maintain. Also the time each animal needed to be showed they were loved took a lot of work. To add two more would crowd that circle I had so carefully built But upon seeing Cory and Snowball my heart melt The man had asthma and was told he had to get rid of the birds. The pet stores would definitely not be taking them back and the two shelters for birds in the area were unable to assist. If I did not take the little critters they would be put to sleep. That I could not let happen. The fact two huge cages were being given as well as 6 months of food,toys and treats did help. When I told my husband about it his simple reply was “ You already have them, don’t you?” He knew me and of my love for birds. It will be a year soon and they have join the collective very well. The cage is in the window in the bird room where they keep guard on anything crossing our pathway or let along set foot on our yard. The loudest, chaotic noise will erupt from Cory letting me know someone is on my property. This includes my husband. They are not the friendliest birds but I do love their singing and added companionship in my office. I am a sucker. 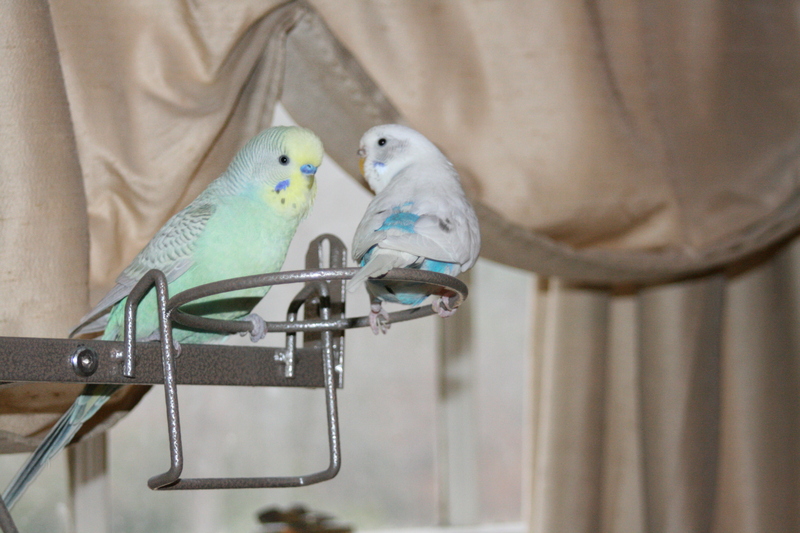 Cory is the green and yellow keet in the picture while his mate Snowball is the white and blue birdie. They are my little defenders. They’re darling! We rescued an African Grey this summer. She’s our second Grey, and we have a Senegal as well. Our Senegal is the watch bird. He can see out our back window and never fails to fall off his perch and make a racket whenever a deer walks through the back yard. 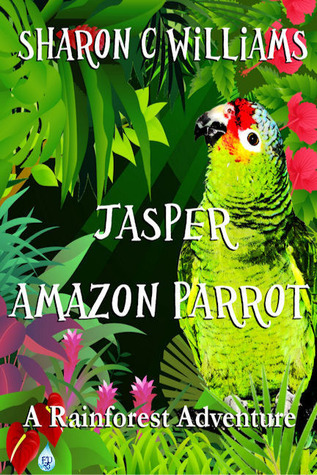 He yelps at things our dogs won’t react to!